I received my Ph.D degree from State Key Lab. 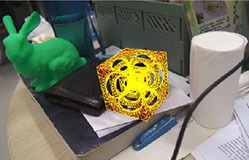 of CAD&CG, Zhejiang University in Dec. 2010, and joined Shandong University in May 2011. 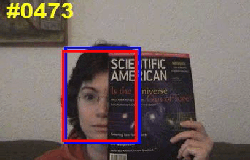 My research interests include image and video processing, computer vision, etc. 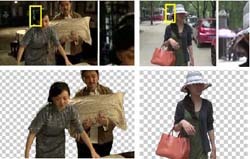 Fan Zhong, Xueying Qin, Jiazhou Chen, Wei Hua, Qunsheng Peng: Confidence-based Color Modeling for Online Video Segmentation, In ACCV 2009, pp 697-706 (.PDF). Xinbo Jiang, Fan Zhong, Qunsheng Peng, Xueying Qin. 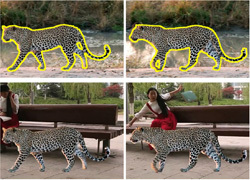 Action recognition based on global optimal similarity measuring. 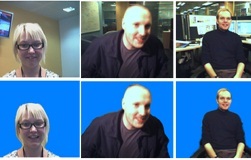 Multimedia Tools and Applications, 2015. Xinbo Jiang, Fan Zhong, Qunsheng Peng, Xueying Qin. 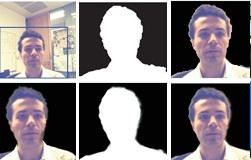 Online robust action recognition based on a hierarchical model. 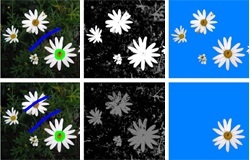 The Visual Computer, 2014. 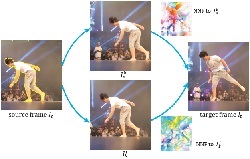 Xibin Song, Fan Zhong, Yanke Wang, Xueying Qin: Estimation of Kinect depth confidence through self-training. The Visual Computer, 2014. 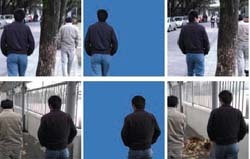 Yanke Wang, Fan Zhong, Qunsheng Peng, Xueying Qin: Depth map enhancement based on color and depth consistency. The Visual Computer, 2014. 李成龙, 钟凡, 秦学英. 基于 3 维模型的单视图不规则物体定位. 计算机辅助设计与图形学学报, 2015 (1): 68-75.